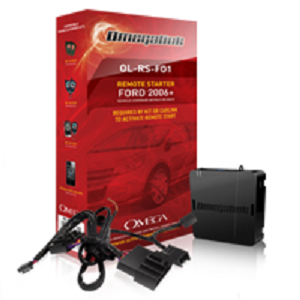 Web-programmable, standalone remote start solution for selected Ford models 2006 and up. Includes custom t-harness for easy installation. A compatible range-extender kit may be required and sold separately.